Whilst the whole world travels north from Sydney, they are all missing out on what has been a highlight of my travelling CV to date. 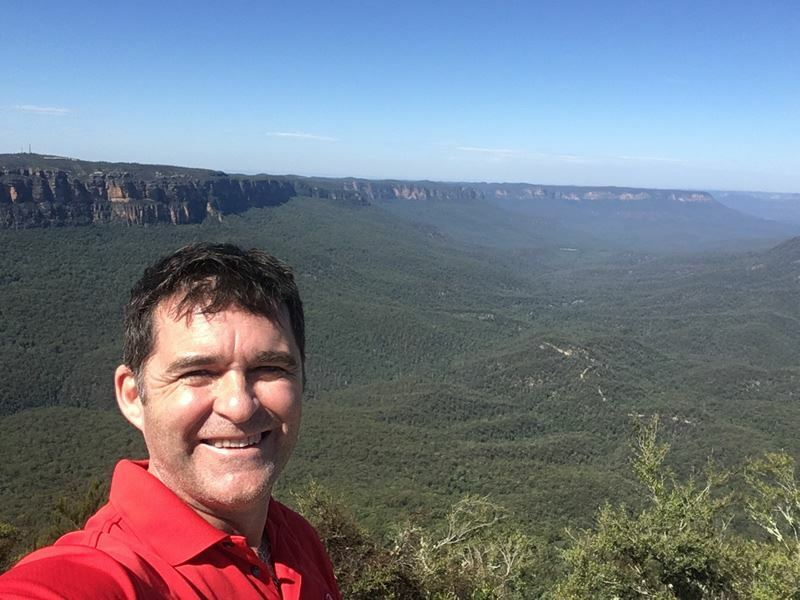 The magical drive from Sydney to Melbourne. With blue skies and heady temperatures (best travel months would be Feb-Mar as the sea is warmer) nothing can beat this 1,000 mile journey, hugging the coastline all the way. No holiday to Australia is complete without a three night stay in Sydney, what a cool, small city and very pedestrian friendly. It's all about location when staying in Australia’s iconic city and you cant beat the Tank Stream for location and very good value for money. For those with deep pockets there is the Sydney Harbour bridge to climb, but if heights are not your thing you could walk or cycle across the bridge and take a dip in the outdoor pool under the bridge. A stroll through the Botanical Gardens is a must ending at the Sydney Opera House. Plan to visit the Opera House at night aswell, there are very few people about and it is all lit up against a backdrop of the Bridge. 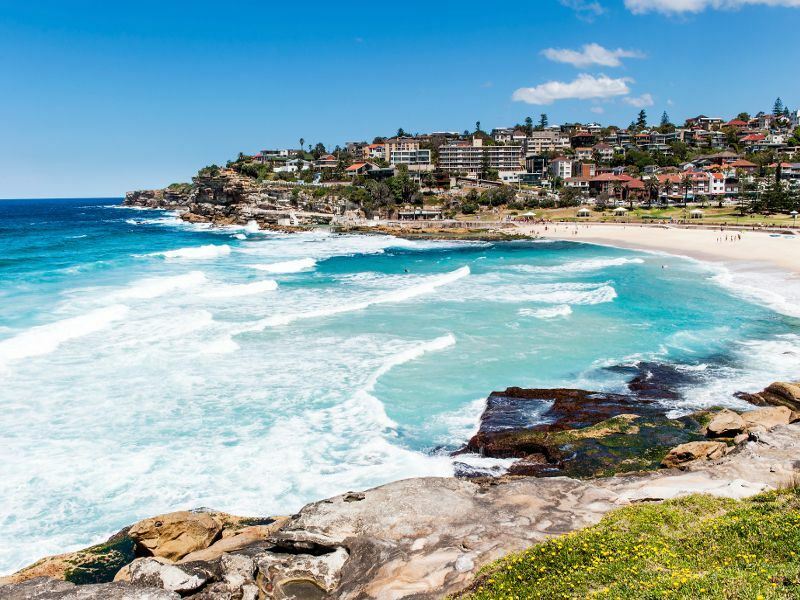 Three days is great as you need to include a ferry to Manly, chill out on its wonderful beaches and enjoy the journey there and back (approx. £12 return) from Circulay Quay. Eating in Sydney is a joy and for Asian foodies head up Pitt Street to its northern end and you will be spoiled for choice where to eat. I loved Satang Thai Exclusive (382 Pitt Street). The vibe in Sydney is fabulous. Wander about with abandon and enjoy. Next stop The Blue Mountains. Attention... Everyone who ever travels to Australia must go to the Blue Mountains. It should be compulsory. Wow oh wow, simply stunning and you must stay for at least two nights. The Fairmont in Leura (excellent value with huge rooms) is perfect. The Blue Mountains (named after the Blue Gum Trees), are one of anybodys travelling highlight. Be sure to check out several lookouts, the 3 sisters at Echo Point are iconic but for me not the best for views. In Leura there is Sublime Point, Jamison and Rocket Point Lookouts – all offering truly awe-inspiring views. The best Ive ever seen. The highlight though is drive to Blackheath – park up at Evans Lookout and hike to Govetts Leap Lookout. What a trip (approx. 2-3 hours). Grab the best Malaysian Food in the world at the tiny Basil Nut Café (call ahead and book table for two under the blackboard). 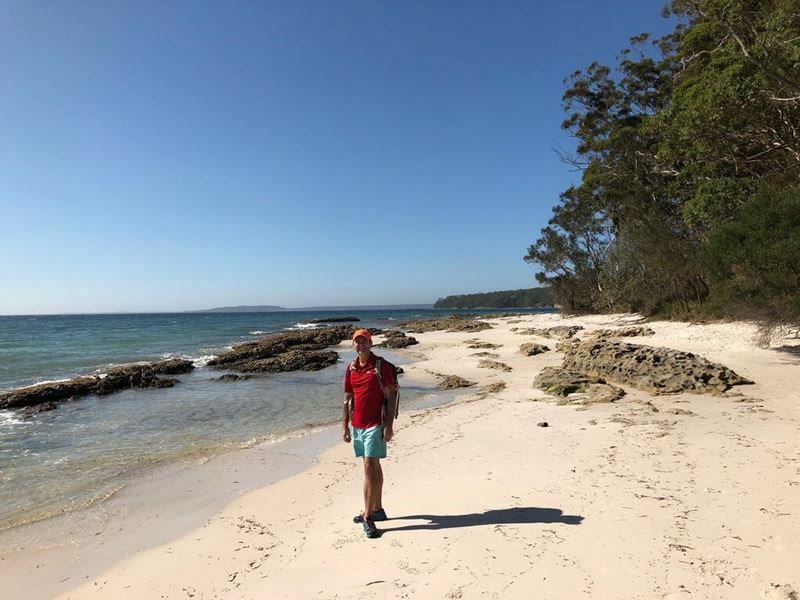 This journey has to include Jervis Bay (pronounced Jur not Jar), white squeaky sand beaches and turquoise sea. From The Blue Mountains or Sydney its an easy 2 .5 hour drive. Alternatively take the scenic drove through Royal National Park and over the sea cliff bridge. This route is nothing special to be honest though. There are several towns to stay in Jervis Bay but Huskisson is the best located to the very best beaches. The Paperbark Camp is a tad on the pricey side but is unique and fun with huge luxury safari tents in the bush. I’d go for it. Where to start with the beaches. They are arguably the best in the world for sure, pure white squeaky sand, turquoise, completely clear waters with waves. I This is heaven. The most iconic beach is Hyams, it is very nice. But the hidden gem is Murrays Beach without doubt, tucked away at the end of the National Park (entry approx. £5 for 2 days). You just have to go. Dining choices are limited but there are enough places to find some decent grub. From Jervis bay, continue down and head for Batemans Bay as your next 2/3 night stop. This drive is beautiful, the empty roads adorned by towering Eucalyptus Trees. For the active you could veer off and climb Pigeon House Mountain, not for the feint hearted as steel ladders take you to the top but worth it for the view. Afterwards or instead of, make sure you stop of at Mollymook beach in Ulladulla. Huge waves and a lot of fun, Head for the far north end. We loved this beach so much you could stop for a night easily here. Approx and hour south of Ulladulla is Murramarang National Park. If you are in a motorhome stay here. It is gorgeous. But everyone will want to visit the fabulous beaches here in particular Pebbly Beach (no longer pebbly) which is home to the tamest Kangaroo anywhere. You can get very close to them. A highlight for anyone travelling in Australia. Batemans Bay is the place to stay otherwise, a friendly town with great restaurants and you in oyster heaven here. They are a plenty. After Batemans Bay head for the lovely town of Merimbula for a night and then to the lakes area (Gippsland). You could stay in this area for a week, with so much to do on the water. The entrance point is (wait for it) Lakes Entrance, the Aussies not known for creativity of town names. The other end is Bairnsdale where we stayed in the lovely Riversleigh. A short 15 minute drive and an even shorter ferry ride (don’t take the car on the ferry) is Raymond Island. This quaint island is special as it is home to a mob of koala (about 15-120 of them) and offers a rare opportunity to see Koala in the wild and you are guaranteed to see some. The detour to here is well worth it. This National park is a stunner both for its peaks and beaches and its myriad of fabulous hikes. If you are a happy camper then you can stride out for days here. Alternatively arrive early and trek out for 6-8 hours or for a 2 hour summit trek head up Mount Oberon. Before making your final journey to Melbourne don’t miss out the Mornington Peninsula. This is wine country, meets beaches, meets chilled out vibe. There are a million and one great vineyards to meet so choose a few. The hip place to stay is Jackalope, nothing short of amazing, very modern with an incredible restaurant. A real treat to stay but well worth it. It is only about an hour to Melbourne and a good way to finish this trip is to climb the Kokoda Track Memorial walk ( The 1000 steps) in the Dandenong Ranges before driving in to the city centre. 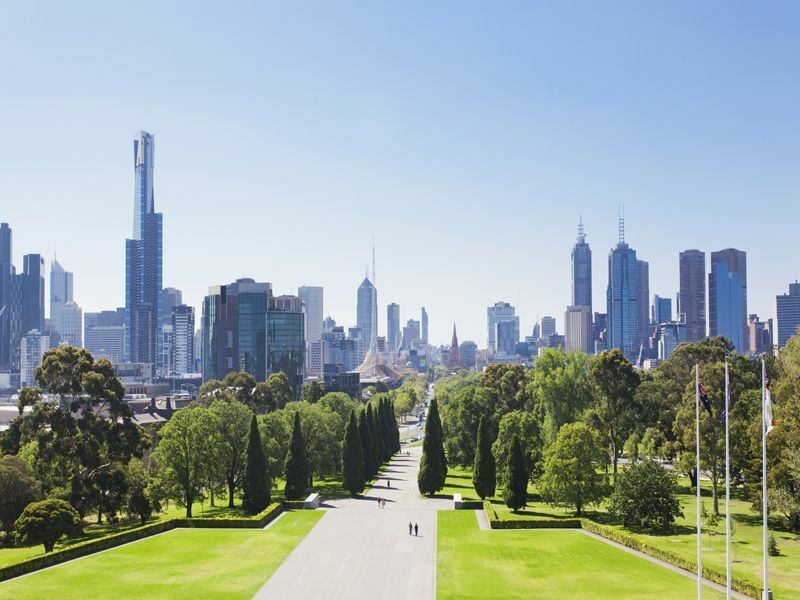 Melbourne awaits, with the Yarra River winding its way through the southern side and the multitude of small bars, cafes (Australia are obsessed with coffee) and restaurants. It’s a quaint city, not much to it to be honest; home to a famous cricket ground and tennis set up and Aussie Rules football is all the craze. 2 nights is plenty though. Be sure to walk along the river bank on the south side in the evening and stay in the Crown Promenade – great location and a wonderful pool. Take your time on this trip, stop at least two nights everywhere. Take in the stunning beaches, amazing hikes, great food and oh so friendly people. This is a must-do trip of a lifetime, I promise.